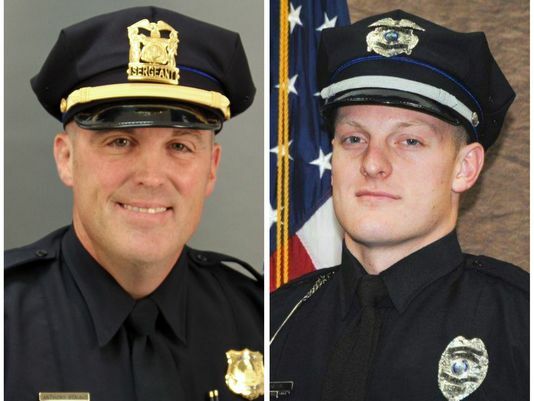 Sergeant Anthony Beminio and Patrolman Justin Martin, of the Urbandale Police Department, were shot and killed from ambush while sitting in their patrol cars shortly after 1:00 am. Patrolman Martin was sitting in his patrol car at the intersection of 70th Street and Aurora Avenue when a subject approached and opened fire without warning, shooting into the driver's side of the patrol car between 15 and 30 times. Nearby citizens called 911 to reports shots fired and responding officers located Patrolman Martin inside. Additional officers from multiple agencies setup a perimeter in the area. 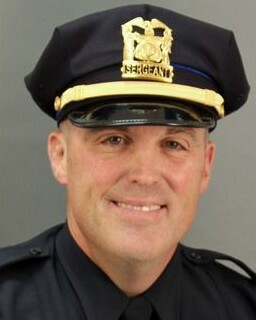 Approximately 20 minutes later the same subject approached Sergeant Beminio's patrol car, approximately two miles from Patrolman Martin's murder, and ambushed him at the intersection of Merle Hay Road and Sheridan Avenue. The man then fled the scene. At approximately 9:30 am he surrendered to law enforcement officers in Dallas County. On May 19th, 2017, the subject was sentenced to two consecutive life terms after pleading guilty to both murders. Sergeant Beminio had served with the Des Moines Police Department for 11 years. Rest in peace Sergeant Beminio.